Together with our partners we are able to produce worldwide and any time. 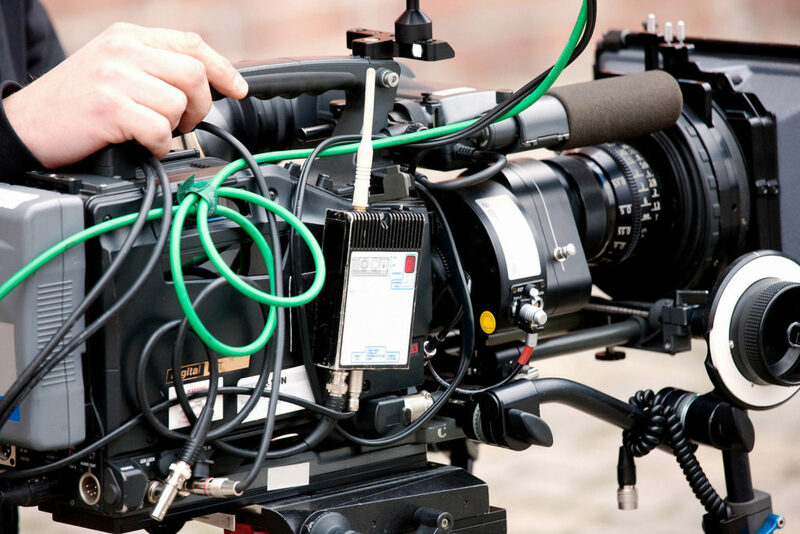 We can organize filming with ENG-crews in every angle of the five continents and – depending on the project – also within short preparation times of 48 to 72 hours. 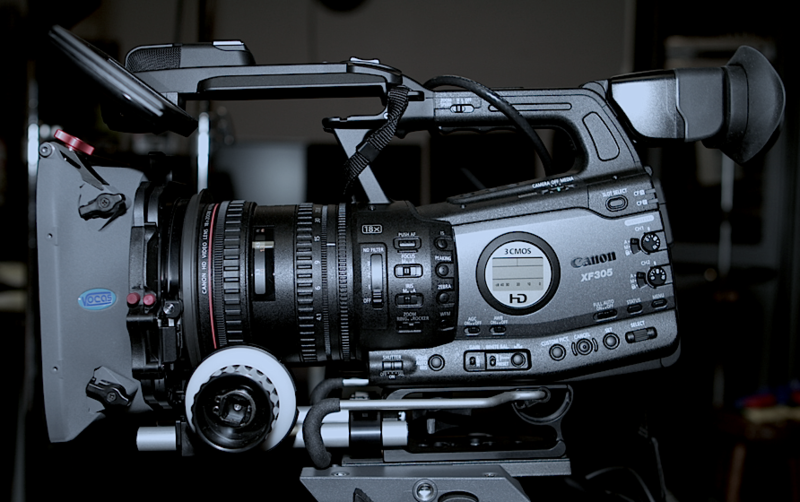 We have also access to professional TV-studios in all sizes and differently equipped, not only in Berlin. Also low-cost live-recordings of events and conferences with multiple cameras, cranes and broadcast systems for live projections are part of our repertoire. 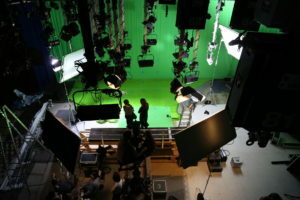 Special equipment, such as additional light, camera stages and dollies, green- or blue screen, teleprompter can be organized for the individual date and location. All costs will be communicated to you in a transparent manner prior. If this may go over the intended budget we will together with you develop a less costly alternative. 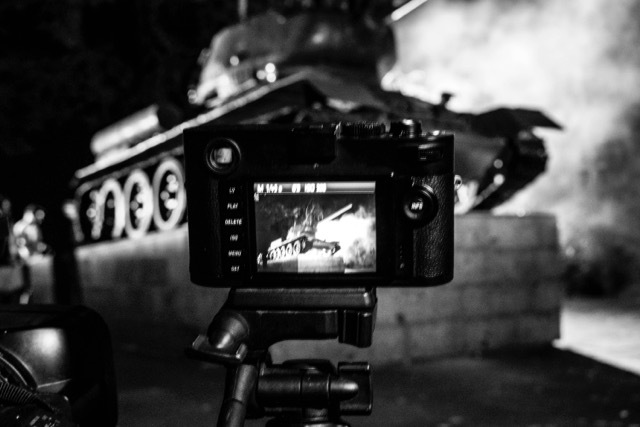 Regardless which format or standard: we will take care that you will always get high-end material and footage. 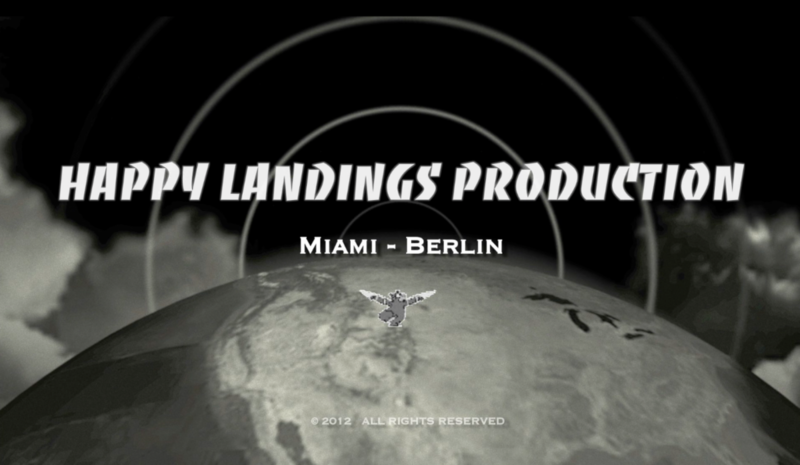 Our partner happy landings productions may take care for the implementation of a strategic campaign, your social media needs and online appearance, the development and administration of webpages, prints an d multiplication of any kind, including DVD’s and BlueRay disc’s as well as worldwide distribution.